Sabine's Gull (Xema sabini)(18. One juvenal bird (1988-208) at Lake Benbrook, Tarrant from 18-20 October 1986 (CH, RDC). 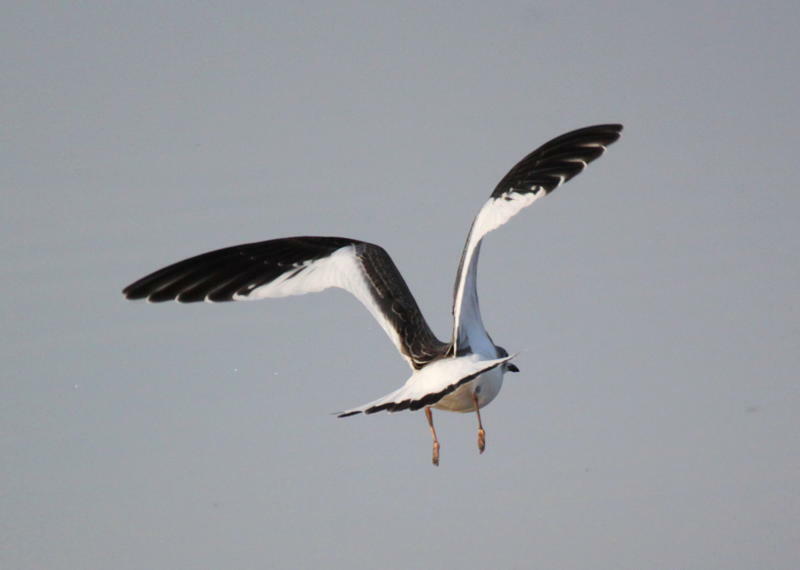 Sabine's Gull - One juvenal (or first-winter?) bird (1989-13) at Mountain Creek Lake, Dallas on 10 December 1988 (KN). This record represents the only accepted winter record for Texas and probably only the second winter record for the United States. October 1990 (RC, BV; 1990-134). 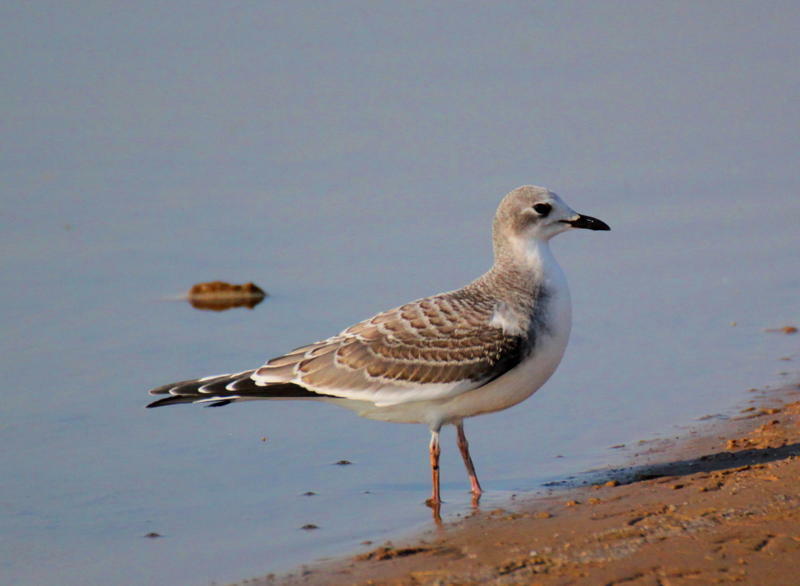 Sabine's Gull - One adult was at Lake Grapevine, Tarrant / Denton from 30 September - 1 October 1994 (EW, MP; 1994-157) providing one of the few records of an adult in Texas. Sabine's Gull - One was photographed at Lake Tawakoni, Rains on 29 August 1996 (MW; 1996-116, TPRF #1444). Sabine's Gull - One at Lake Tawakoni, Van Zandt, on 5 October 1996, (JWS,RK; 1996-124). Sabine's Gull - Up to five at Lake Lewisville, Denton, from 11-17 September 1998 (RGr, JWS, BSt, LH; 1998-128; TPRF 1613). Sabine's Gull - Two at Lake Tawakoni, Van Zandt, from 12-13 September 1998 (M&KWh; 1998-131). Sabine's Gull - One at Lake Tawakoni, Van Zandt & Rains, on 3 October 1998 (MWh; 1999-8). Sabine’s Gull was removed from the TBRC Review List on 13 November 1999.